Because we learn that it is important to look where we are stepping and Top Surface Trading offers hundreds of floor dressing options for you to choose from. 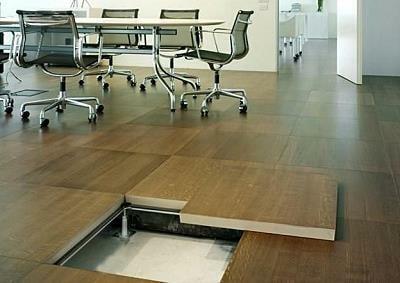 Top Surface Trading is here to supply our clients the flooring solutions they might required. 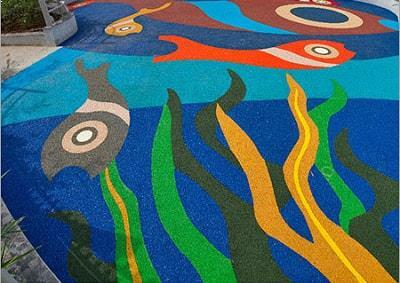 We cover every phase of the commercial flooring lifecycle, from subfloors to product selection and installation all the way through reclamation. Top Surface Trading and team are proud to present the perfect innovative designs for any types of flooring and all at great deals, from top manufacturers from Europe, USA, Canada, and Asia. 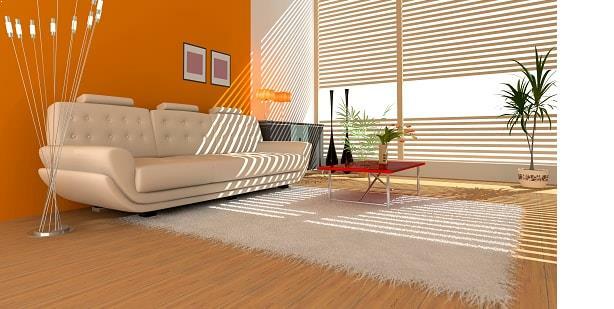 And with professional and experienced team to help you install the flooring you will select. 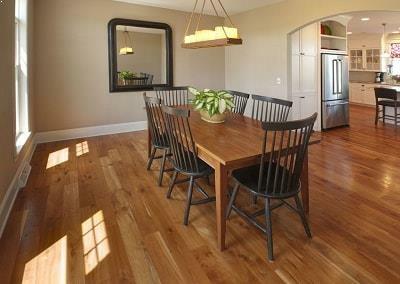 Wood is a common choice as a flooring material due to its environmental profile, durability, and restorability. Our hardwood floors are available in many popular wood species, and Top Surface Trading is committed to provide high quality flooring products at a reasonable price and to ensure that we supply a sourced from both ethically and environmentally responsible sources. 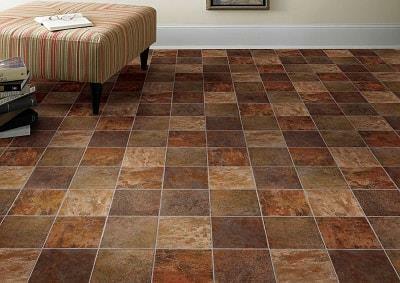 Top Surface Trading combines specific know how and gathers different product brand for vinyl floorings. Check out our range of visual effects vinyl flooring collections with a variety of tile, stone, slate and wood looks – and a soft, warm feel under your foot. We have grown into one of the largest distributors of floor covering products – stocking and distributing products from Europe’s leading manufacturers, as well as we can provide a custom design carpets within the flooring for your business customers. 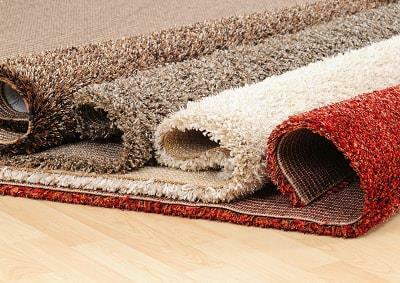 We offers attractive and hard-wearing tufted carpet tiles in various pile constructions and textures, designed to deliver specific aesthetic and performance benefits. We pride ourselves on offering great rubber flooring from stock, at the right price. Our rubber flooring is environmentally friendly in both its manufacture and recyclability. Our rubber flooring is available as tiles or sheet and as you might expect, it’s very flexible indeed, and can be used in an infinite number of ways where no other floor finish can. Top Surface Trading focuses to supply a high quality of WPC products that will exactly match your project or individual needs. 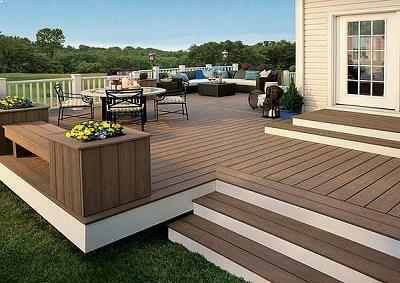 We can supply WPC products to applications for decking, walkways, balconies, marinas, planters, fencing and stairwells. Our products contain a high percentage of recycled materials, making it green product and a long-lasting time to use, from a well-known manufacturer.